kate spade new york's Two Hearts collection is a celebratory set, featuring blush pink and gold. 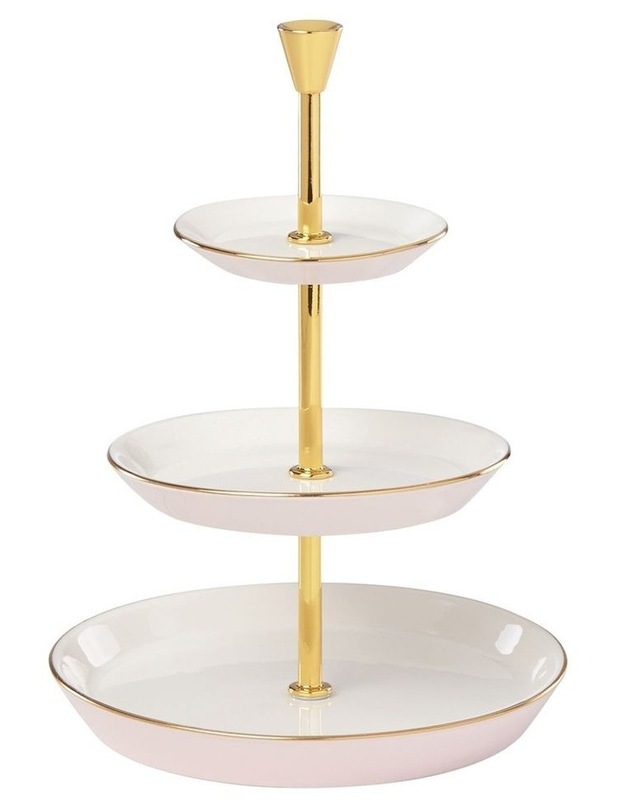 What better place to hold your jewellery, than this 3 Tier Jewellery Stand. Made from: Porcelain, Gold plated metal.